PLASIL is the combination of ‘Plastic’ and the Korean word ‘Sil’ meaning thread. 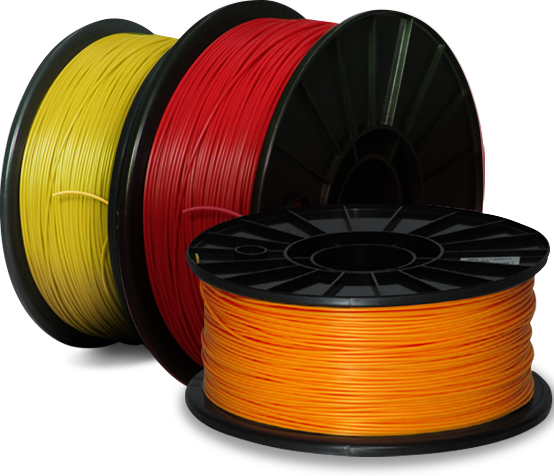 We are producing and supplying 3D printer filaments with quality incomparable to the products made in China. The history of PLASIL can also be called the history of 3D printing. With 3D printing ObjectBuild’s fast printing and PressEngineer’s clothing making, we have made many projects together such as a live-size Ironman suit and are partnered with them. All of PLASIL’s products can be bought in and outside South Korea on Online marketplace. The ‘E’ from PLASIL E-Series means ‘eco-friendly’ and ‘enhanced.’ Even with having high quality we do not use harmful substances such as styrene and BPA, therefore our products are eco-friendly and human-friendly. With high durability it does not have impurities that are contained in ABS, PC such as styrene and BPA. The filament is copolyester made. The filaments are PLA(poly lactic acid)-based, which are biodegradable bio-plastics obtained from plant starches. 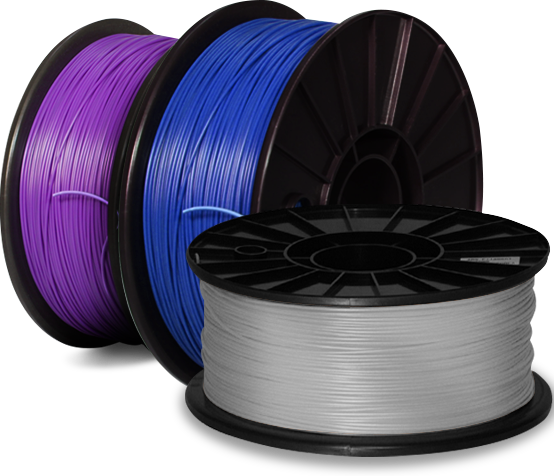 The quality of these filaments are twice or more the quality of the normal PLA product (HDT: 40C). ABS is short for Acrylonitrile Butadiene Styrene which is a thermoplastic engineered plastic material. PLASIL uses world best LG Chemical’s ABS raw materials to make the best quality filaments. - Higher durability than normal ABS and low shrinkage rate. - Good post processability and surface treatment (fumigation) using sanding, paint, and acetone. - Excellent adhesivity and almost no bubbles generated. - Can use as a cleaning filament when nozzle is clogged. - Printing requirements: nozzle temperature at 220-250 degrees Celsius and bed temperature at 90-110 degrees Celsius. Can see PLASIL’s vivid story. If there is something you are curious about, do not hesitate and ask! You can ask about the 3D printer filament of course and also anything about 3D printing.